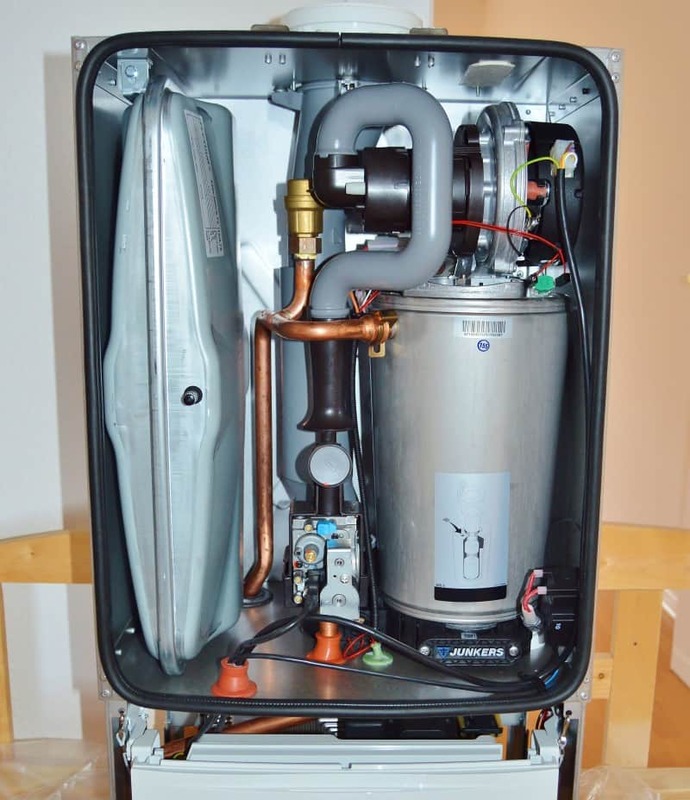 It is known to us all that the lifespan of a typical water heater is around 8-10 years. But have you ever thought of extending the lifespan of your heater? It’s no more a myth now. And you can certainly extend the useful lifespan of your water heater effortlessly. You just need to make sure a few things, and we promise that won’t cost you a single penny! So, you can extend the lifespan of your water heater free of cost. Can’t believe it? Just follow these step by step cost efficient water heater hacks and get the endless supply of hot water in your household. Monitor your water heater’s performance regularly. Drain the tank of your water heater three times a year. Clean the tank of your water heater completely twice in a year. Ask a professional to diagnose your water heater at least once in a year. Enjoy an endless supply of hot water all year round.